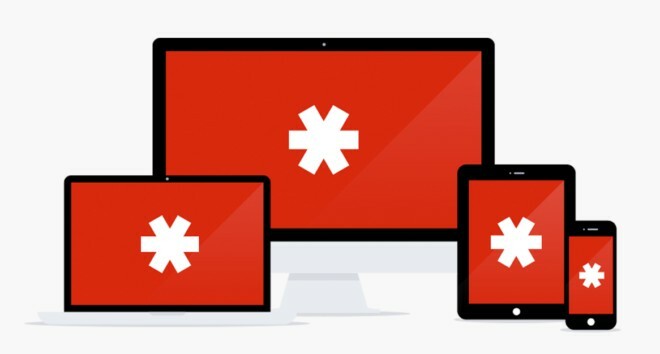 Password management company LastPass has revealed that it discovered and blocked suspicious activity on its network last week. While the company is claiming that there was no compromise of user accounts as well as encrypted user vault data, it said that hackers were able to access some information including email addresses, password reminders, server per user salts, and authentication hashes. As part of additional security measures, those who do not have multi-factor authentication enabled, and are logging in from a new device or IP address, will now be asked to first verify their account by email. Additionally, users will also be prompted to update their master password, the company said.